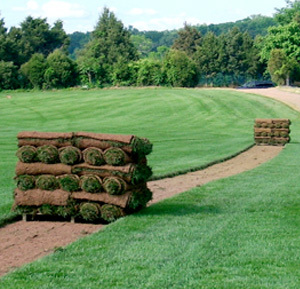 With good site preparation a Tvetene Turf lawn is a long term investment that will give you and your family years of enjoyment, and enhance the value of your home. 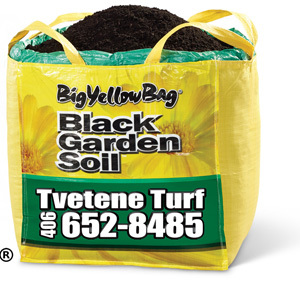 Whether you are laying a Tvetene Turf instant lawn or seeding your area with a Tvetene Turf seed blend, the site preparation is very important and should be the same in either case. 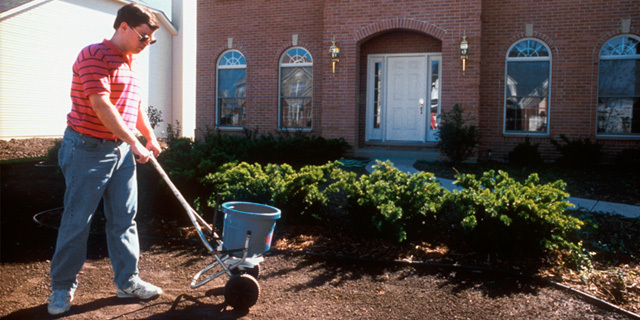 First, clear the area of existing lawn or weeds by spraying with an herbicide, such as Roundup. 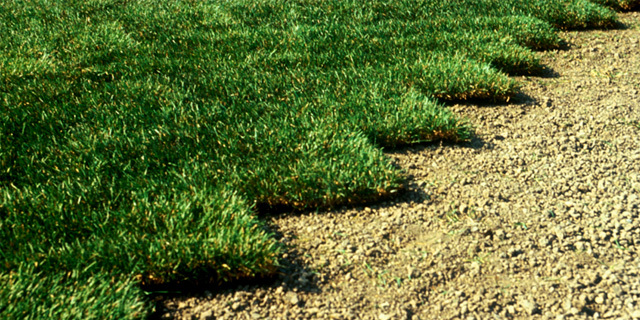 Eliminating previous weed growth will help insure that no weeds emerge in your sod later. 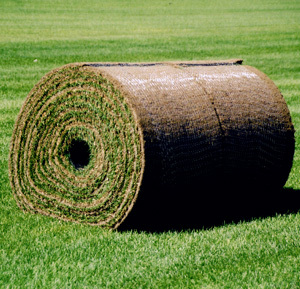 Cultivate or rotary till to a depth of approximately 4-6 inches. 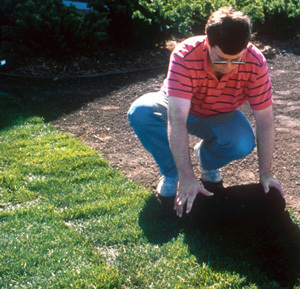 Preparing a deep base is vital in achieving a healthy and deep rooting lawn. 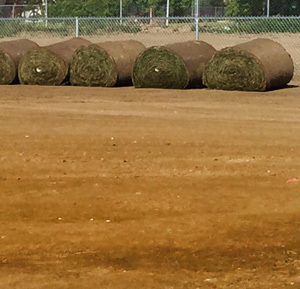 At this stage, soil amenities may be incorporated. 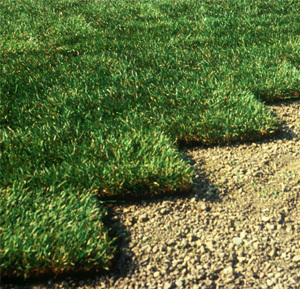 Adding gypsum will help break up clay soil and aid your lawn’s ability to absorb water. Adding lime can help to balance the acidity of the soil. 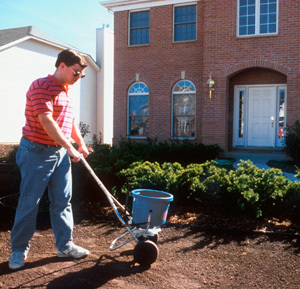 If you are unsure if your soil needs amenities, we recommend that you first have your soil tested by a qualified sampling service. 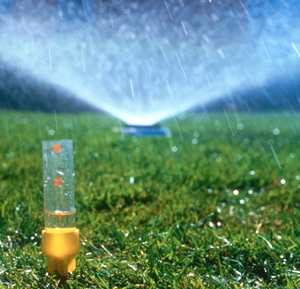 While not required, an in-ground watering or sprinkler system will save time and money and may be installed at this step. 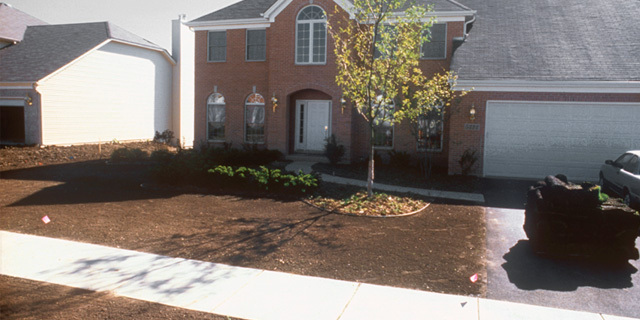 A good quality topsoil should be incorporated if your soil is inadequate (i.e. broken rock, heavy clay, builders rubble etc). 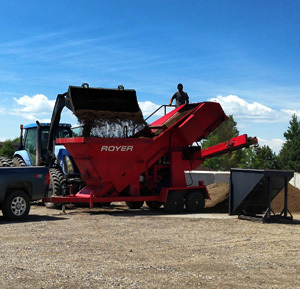 Organic matter such as cow/sheep manure, peat, or compost can also be incorporated, as they not only improve the quality of the soil but also help to retain moisture in the dirt. 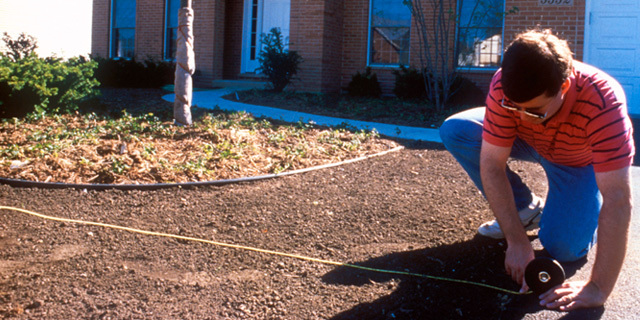 Topsoil depth should be approximately 4-6 inches. 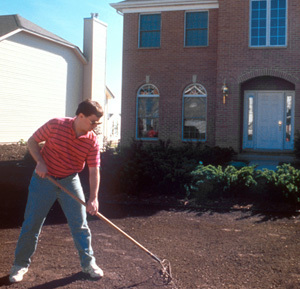 Rake and smooth the soil, removing any rocks, roots or clods. 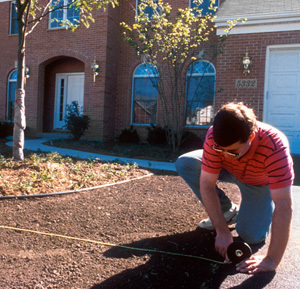 Bring the soil up to the same height as any paving or garden edging around the area. 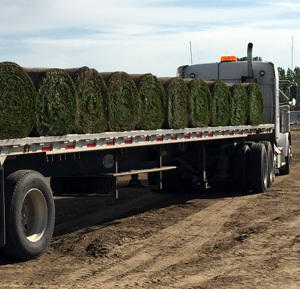 Tvetene Turf sod will have ½ to 1 inch of soil on the turf, and further settling of the soil should accommodate the thickness of the turf. 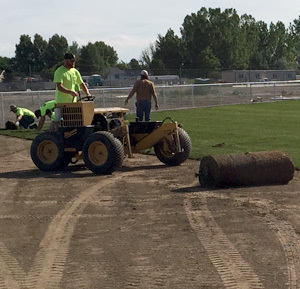 At the final leveling, make sure the soil is smooth prior to laying the sod or seeding.